Govt. Jobs: Fiserv Recruitment For Software Development Posts 2018. 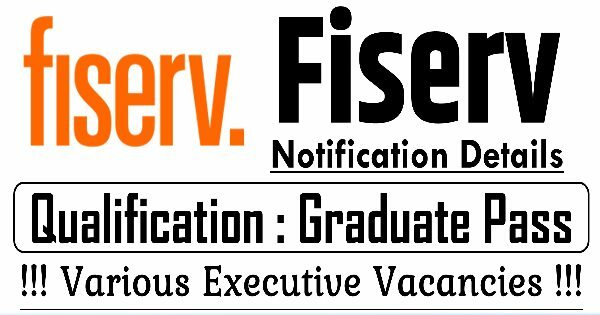 Fiserv Recruitment For Software Development Posts 2018. 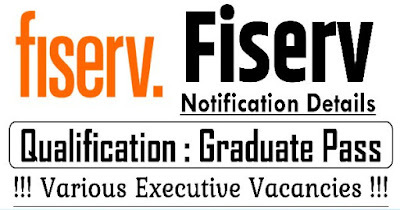 Fiserv Recruitment 2018 invites job application. This jobs is for the Software Development Engineers . Candidate from the Bangalore and Karnataka will apply for this job. This is a great chance for interested candidates. This is a great chance for interested candidate Apply now. Post Name: Software development Posts. Last Date for Submission of Application: 25 October 2018.